As part of our ongoing effort to provide information to narratologists, we updated some of our policies effective May 25, 2018. Please log in to your account today to review these policies. The purpose of these changes is to update our policies and procedures, which include bringing them in line with the General Data Protection Regulation (“GDPR”). While most of the changes will only affect residents of the European Economic Area (“EEA”), we encourage all members to review the new policies and become familiar with them. For your convenience, here is a brief summary of the changes to each policy. We encourage you to review each one in full. Cookies Policy: The Cookies Policy is now part of Privacy Settings to be accepted or opted out off prior to using ENN’s website. In addition to the changes we made to our policies, we’ve updated our website for GDPR compliance. Right to Control Your Data - You can withdraw consent to our data processing at any time. Right to Access Your Data - You can request a copy of your purchase history, course history, and the personal information we have about you. 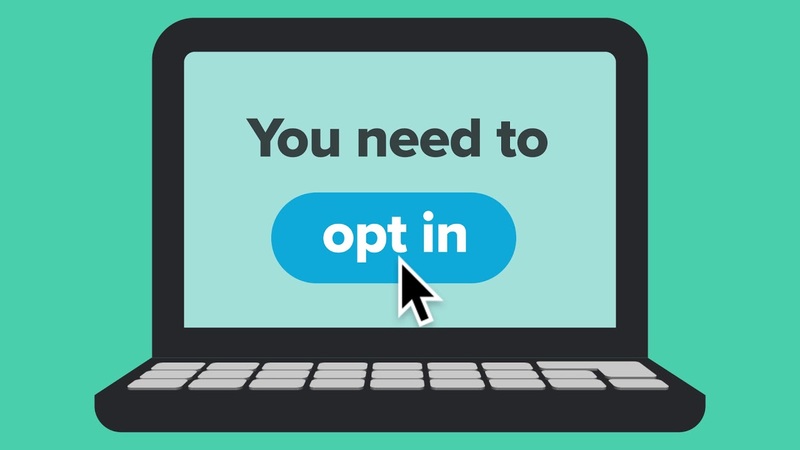 Opt-in Consent - We provide more granular opt-in functionality for the website and our newsletter. After May 25th, you will not receive updates from the European Narratology Network if you do not opt-in to our communications. We strongly encourage you to log in to the website and opt-in to communications before May 26th, 2018. Since our membership database was largely migrated from an older software version, returning members may have forgotten their password. Here is a manual describing how to reclaim your personal ENN membership account. If you forgot both your email address or your account name, send an email to enn4@ugent.be. Retaining your membership of ENN's online offerings now ships with added benefits: ENN is currently transitioning towards a new way of sharing news about publications and events etc. Users logged into the website can now add "news" and "new publications" themselves. This feature was soft-launched some weeks ago and has beeen used by some members without problems. The obvious advantage is that news can be shared faster and to a wider audience, including non-ENN-members, and in a legally safe, GDPR-compliant way. In addition, the information can be transmitted through the newsletter in a html-friendly format and can feature a document/file as an attachment. We encourage members to explore the new possibilities of the website. By agreeing to the policies below, you are consenting to the European Narratology Network using your personal data to provide our offerings, tailor information, conduct research, and improve our services for you as more fully described in our Privacy Policies page. Consent can be withdrawn at any time by accessing your account settings.